Affordable one-level living! 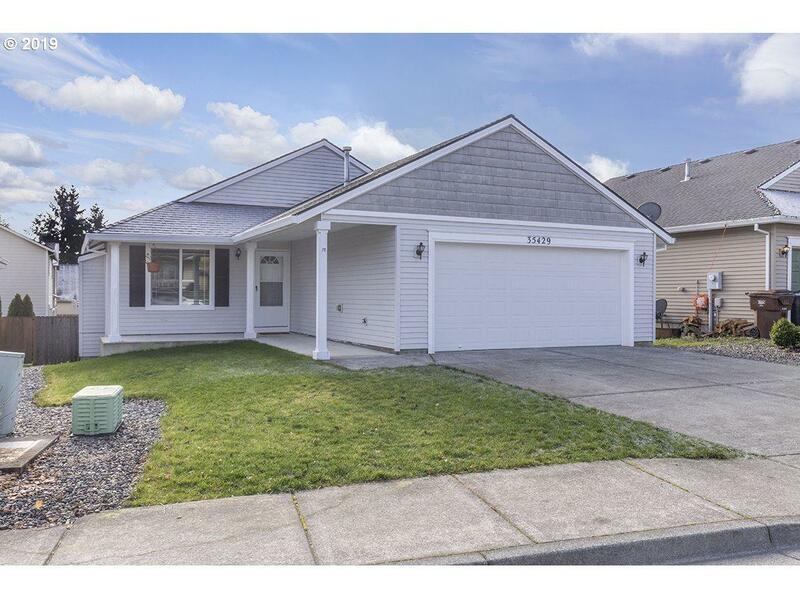 This newer 3-bedroom, 2-bath home features an updated kitchen with stainless appliances and granite counters open to the family room. Formal living area with gas fireplace. Gas heat and central air. Small rear deck and fenced back yard. A great home at this price!